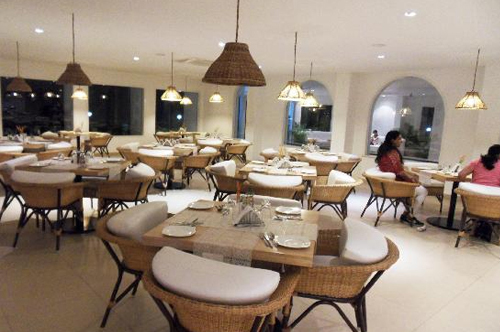 Located on a property encircled by swaying palm trees, Peerless Sarovar Portico is the only beach resort in Port Blair. Spread over 12 acres of lush green lawns, Peerless Sarovar Portico simply enthralls you with contemporary styling and lavish amenities. 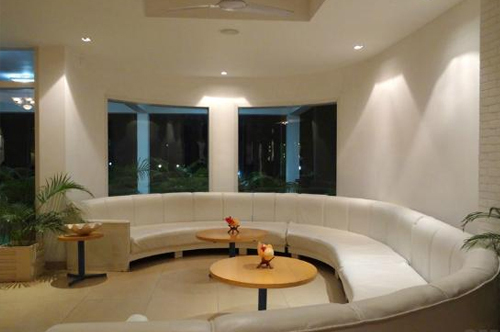 There are two large conference halls for hosting business gatherings, making the resort ideal for corporate travelers. Moreover, satisfy your taste buds with the lip smacking food at the in house restaurant "Corbyn's Delight". Also, guests can get into the groove and be in high spirits by raising a glass of the finest of cocktails and mocktails at the 'Sea Sip' bar. 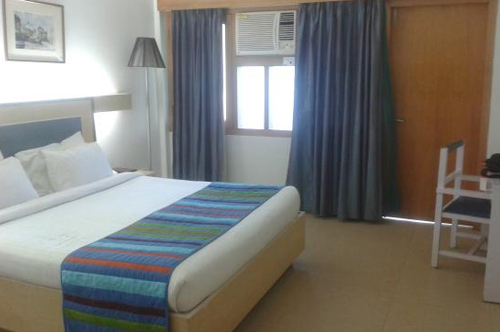 Also, feel at home in the tastefully done up rooms at the resort featuring all creature comforts. 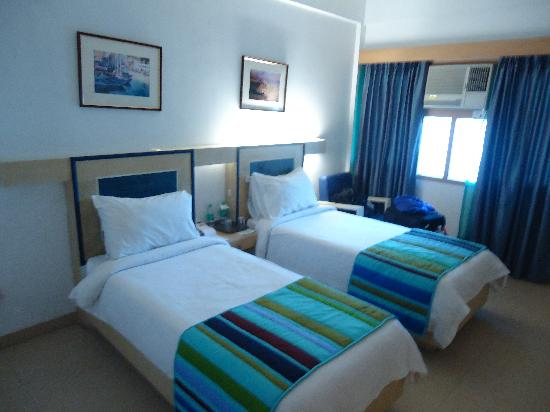 You can also enjoy nightly turndown services offered by the resort. 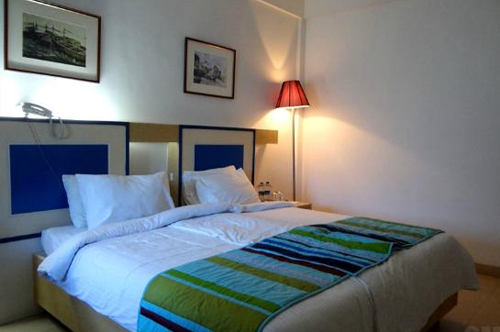 The resort is strategically located away from the city in a place untouched by humans. 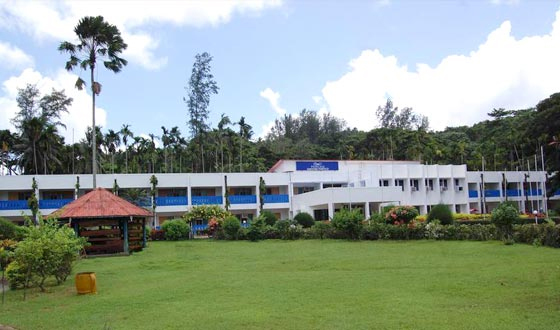 The resort is just 4.4 kms from Port Blair Airport and has easy connectivity with the airport through taxi/ferry. The historic Cellular Jail is about 6 kms from the resort while Marina Park is located at a distance of 5.1 kms.